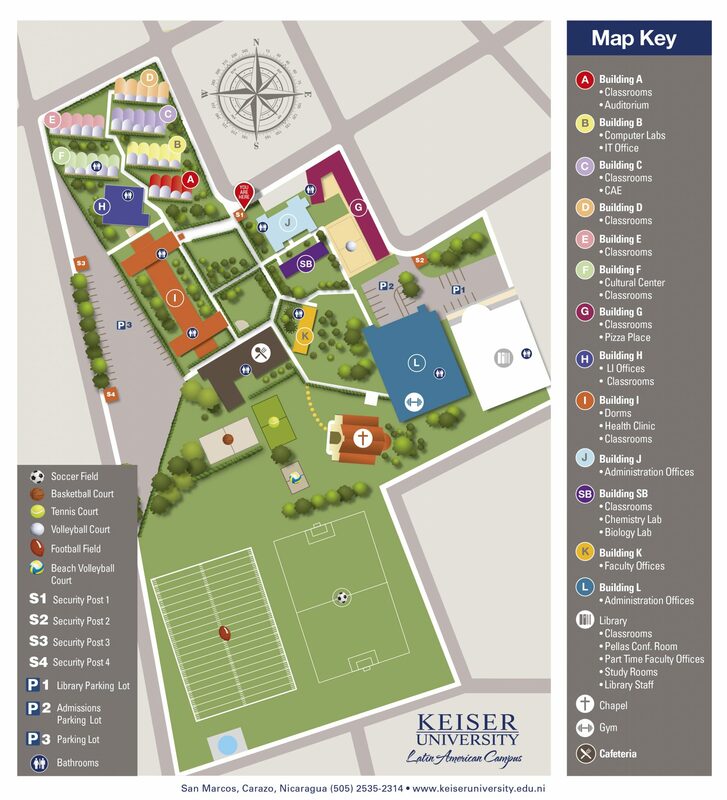 The mission of the Keiser University Bachelor of Arts in Accounting degree program is to prepare students for careers as accountants in a variety of industries including governmental and not-for-profit organizations. The goal of the Keiser University Bachelor of Arts in Accounting degree program is to provide more advanced knowledge of profession-related concepts and skills needed by accountants in a variety of accounting specialties areas. Keiser University’s Bachelor of Arts degree in Accounting focuses on accounting, general decision-making, ethics, analytical and communications skills needed in today’s professional environment. 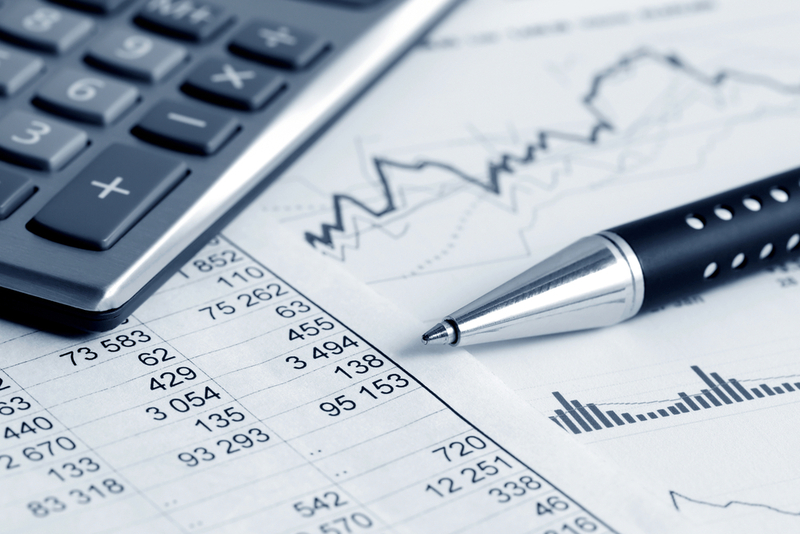 The program provides the unique skills needed in various areas of accounting such as: taxation, auditing, managerial/cost, financial, governmental, not-for-profit and accounting information systems as well as general organizational concern. The Bachelor of Arts degree in Accounting also uses various office application and accounting-related software programs to enhance students’ knowledge. Note: All lower division major and general education courses should be successfully completed before upper division courses are undertaken.